Hey everyone, just found the site today. I've been an avid fisherman for many years (fresh and tidal waters) but have NEVER fished through the ice! 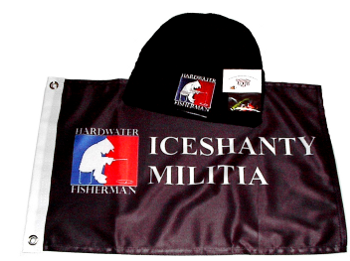 Recently after getting seriously depressed about not being able to wet a line and having a very successful 2011 fishing season, I began thinking about ice fishing. Got on Google found a couple of very interesting and informative sites so here I am. 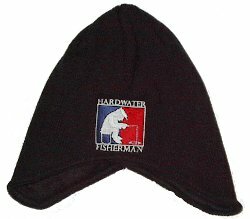 I'll probably be askin' a few questions of the veteran hard water guys, so please bear with me until I get my feet wet (or should I say frozen,haha!) Im mostly a catch and release guy and love pickerel fishin'! 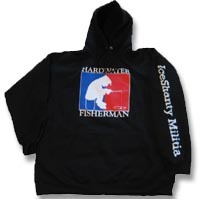 (mainly 'cause they're 10 minutes away) Looking forward to sharing stories and possibly meeting a few fellow fishermen! All the best in 2012!